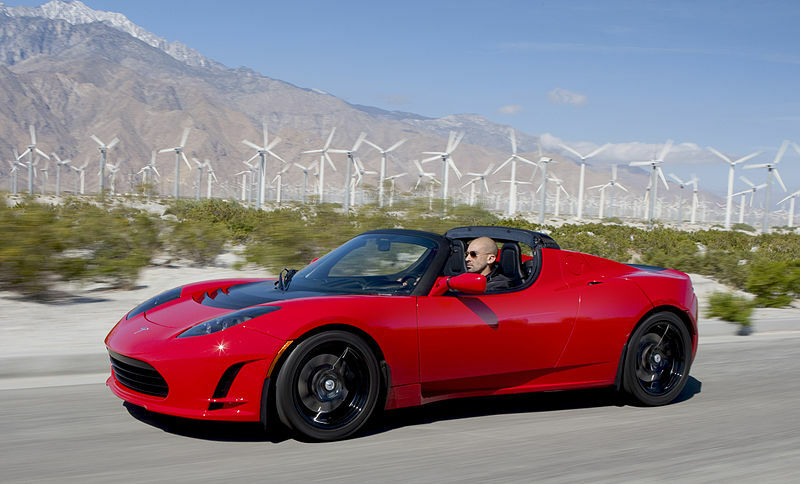 You have all surely heard of Elon Musk, the billionaire innovator of space travel and the electric vehicles industry. 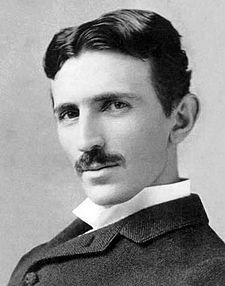 He was the man who made the electric car cool with the launch of the Tesla Roadster (named after Nicolai Tesla), an electric vehicle capable of outperforming many sports cars and have zero emissions at the same time. 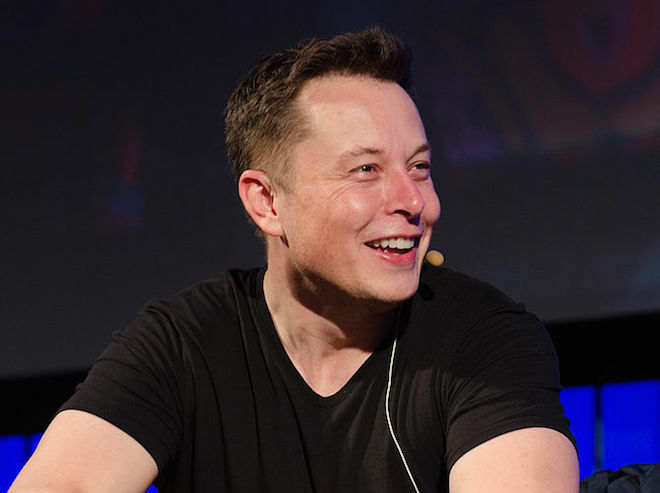 Besides his SpaceX team has designed space technology based on reusable rockets, vowing to make space travel affordable for the common folk in the near future. Hyperloop is another project linked to his name. He came up with the idea of a new way of transportation without the need of rails or wheels, immune to weather and completely safe, and also powered by solar panels, as a response to a projected California high-speed rail back in 2012. The Hyperloop could be used to transport cargo at high speeds, and people too. While traveling at high speeds in the Hyperloop, people will have nothing to do but to sit back, play and win big at Red Flush Casino. Red Flush offers its visitors quality entertainment for the right price, on both desktop and mobile devices. Its hundreds of quality games ensure enough entertainment for a round trip through California – or even several ones, if the “train” will be as fast as it can be. The Hyperloop is a science fiction dream come true, so I cannot imagine it with no WiFi on board to allow its passengers to browse the news, play their favorite Red Flush games or tell their friends about their experience on the road. His team put the concept of the Hyperloop on paper, and gave it away to the public, to “see if the people can find ways to improve it”. And the concept was popular among some engineers out there, some of them dedicating their time and effort to transforming it into reality. 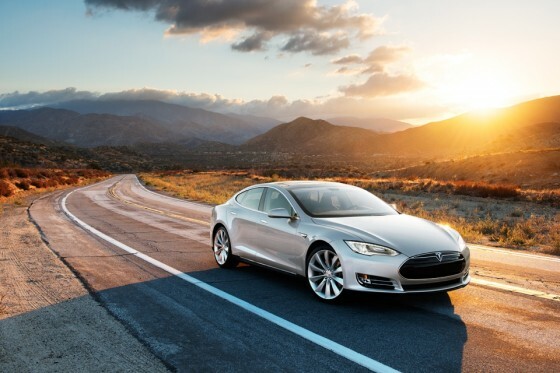 This year Elon Musk has taken another step toward the transformation of this safe, fast and green means of transport into reality. Back in January he has announced that he will build a Hyperloop test track in Texas, which would allow teams of engineers to test their pod designs. The test track would be privately founded, and have a length of about 5 miles. Furthermore, Musk’s SpaceX has also announced that it will build a one mile long test track next to its California facility to test pods designed by teams enrolled into a pod design competition. The contest was announced at the middle of June by SpaceX, and will see independent teams of engineers build a sub-scale Hyperloop pod. 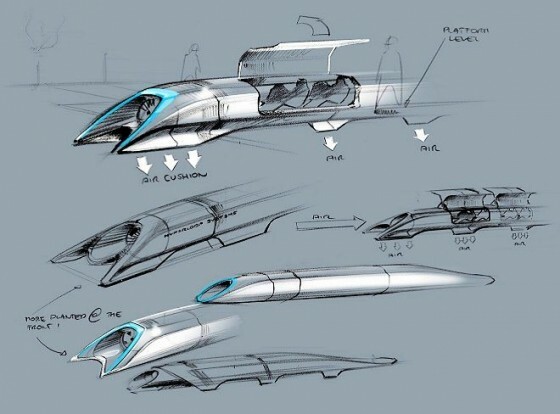 The pods will not be suitable for human transportation at this time, and the competition’s goal is to find a viable, economical and safe way to transform this new way of transportation into reality: “While we are not developing a commercial Hyperloop ourselves, we are interested in helping to accelerate development of a functional Hyperloop prototype,” the SpaceX website states. All information about the competition, just like the draft Hyperloop plans, will be open sourced. There are currently two commercial companies in California – Hyperloop Technologies and Hyperloop Transportation Technologies – are working towards the building of the first tracks. SpaceX has no affiliation with any of them. Next Next post: Myswapp is like Tinder for old stuff – check out pics and trade up! I, MOHSEN RAHIM, have recently designed a transportation plan similar to yours, but unfortunately the required technology needed for its construction is not available in our country Iran. My design is completely similar to that of yours and the only difference is that in mine the cabin and the tunnel are placed alongside each other. This means that while the first cabin is moving from the origin to the destination, the second cabin is moving from the destination to the origin. Non-existence of the driving force or the turbo fan on the cabin results in a lighter cabin that is able to travel at a higher speed. Moreover, two adjacent tunnels can significantly reduce the level of energy consumption. I have read an abstract of the technology of your train in a magazine here in Iran and I do believe that the technology which I have designed can potentially make your plan more complete. As I pointed out previously, I unfortunately do not have the means to borne the expenses to construct such a design as a concept here and I cannot find any individuals or companies to make an investment. Accordingly, if you are willing and interested, perhaps we could arrange a meeting to discuss this matter further and open up a mutually beneficial venue for exchanging our ideas. I have put a great deal of thoughts into my plan over the past four years and I am certain that it can be of great assistance to you. I would like to thank you in advance for your consideration in this matter.